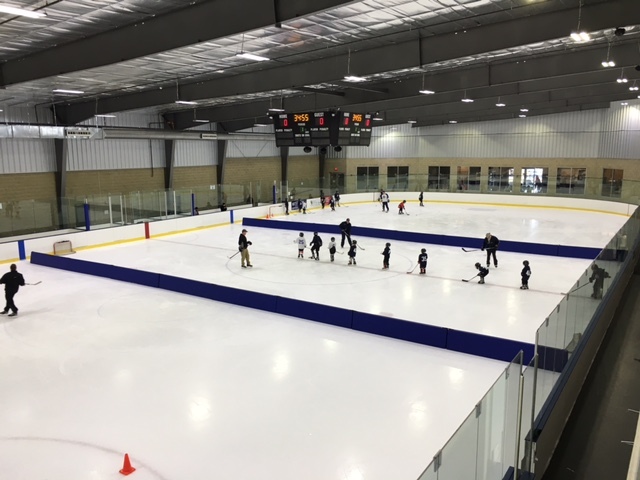 Center Ice Arena – Come and cool off at Atlanta’s skating facility inside the Perimeter! 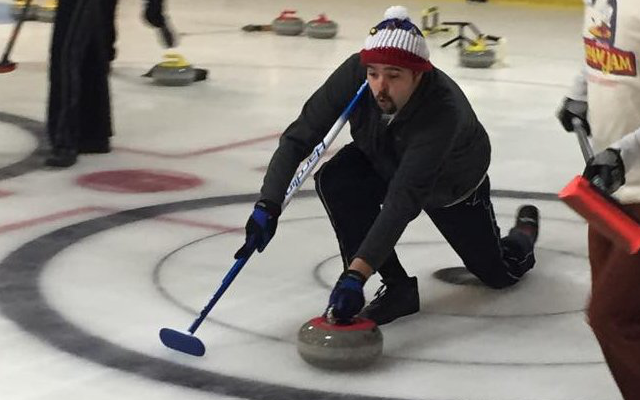 Outside of public skating and public stick times, we have a ton of great programs for all ages and skill levels. 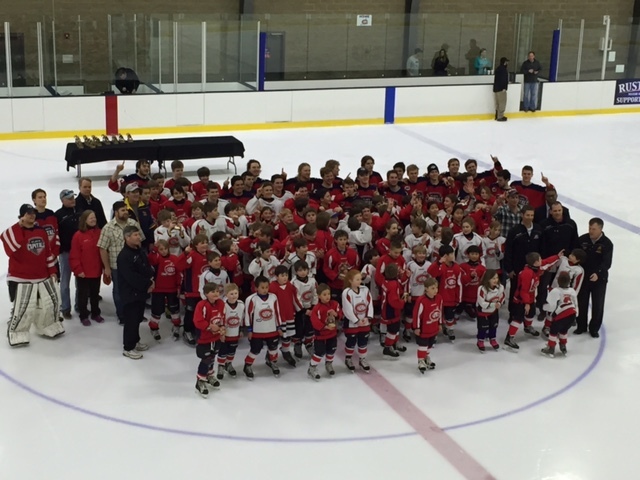 From beginning skating to competitive hockey, Center Ice Arena will help you find the right fit. Check out our programs below! We are excited to announce our 2019-2020 travel season tryouts at Center Ice! We will have Peewee, Bantam, and U16 teams. Join us this summer to improve skating skills and learn new ones! Choose from FULL DAY or HALF DAY Camp! Our camp is led by our Skate Director, Kelly Belin who is a former Disney on Ice & International show performer with over 20 years coaching experience. 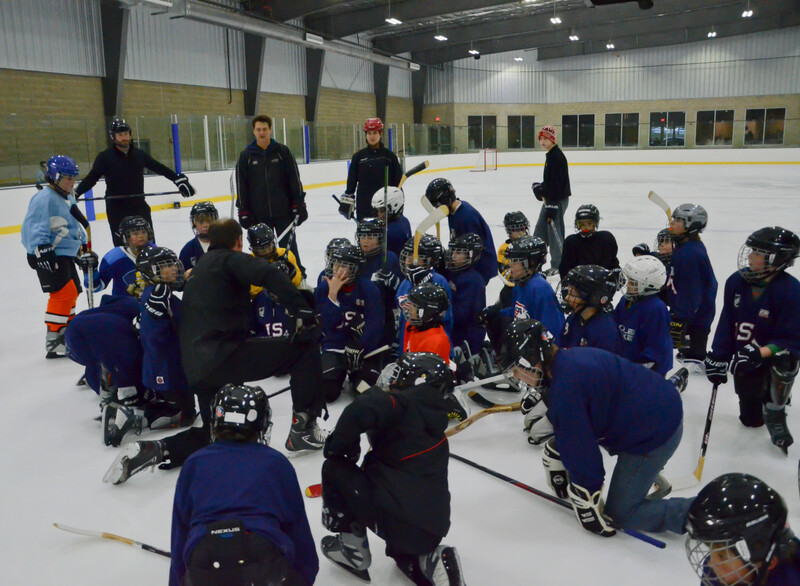 Center Ice Arena offers group instruction for Kids (4+) and Adults! 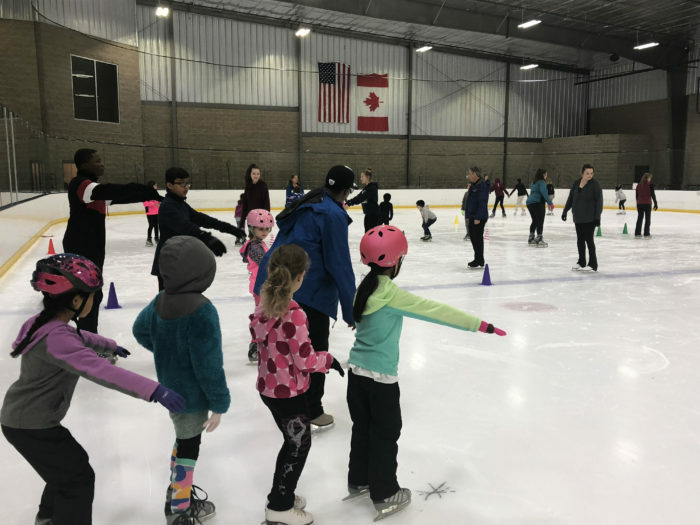 Our program runs year round in which you or your skaters will learn skills according to the National Learn to Skate USA curriculum. Our coaches will teach the FUNdamentals of ice skating in a cool and exciting atmosphere! Come and learn to play hockey with our professional coaching staff! No need to invest in equipment, we provide helmets, gloves, skates, and sticks for every adult! 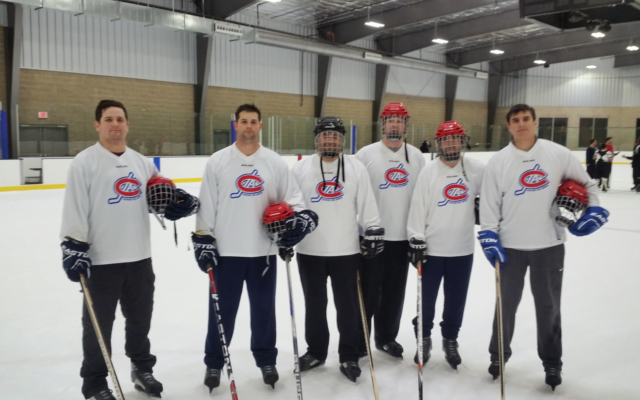 Our Adult Hockey Clinics are perfect evening workouts to help you become a better player! Every Wednesday year round from 7:00pm – 8:20pm. Starting August 8th, we will move the time to 7:20pm - 8:20pm. Come and learn to play hockey with our professional coaching staff! We are offering a 50-minute session on Saturdays at 11:30AM-12:20PM beginning November 3rd and ending December 15th. Cost is $95.